The advent of Easter has taken us all a little by surprise this year – its here already! 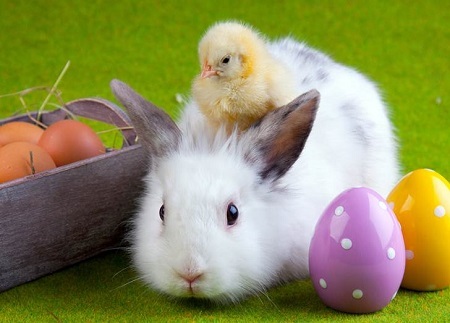 With that in mind and the little ones off school for at least two weeks, here’s our guide to Easter events in Notting Hill and Kensington. You’ll be glad to know it doesn’t all involve chocolate! The Museum of Brands, Packaging and Advertising recently moved to a bigger and better new home on Lancaster Road in Notting Hill, and the official launch is over the Easter weekend with lots of special activities planned. Part of the launch will be the unveiling of its revamped Time Tunnel, which reveals the evocative story of the consumer revolution. From 25-28th March, the Museum will host a whole range of entertaining and engaging activities, including talks, crafts and Easter egg trails, for all the family. If you’re into retro sweets, this is the place to come! Over the Easter holidays the Holland Park Ecology Centre is hosting various events for children who love nature and craft. On Tuesday 29th March children can take part in a special Easter Nature Trail where they learn about animal eggs and nests and get the chance to make their own. Children meet at 11am and the cost is £2 per child, no need to book. From Wednesday 30th April to Friday 8th April there is a whole programme of activities for kids aged five to ten years old. They can choose from sessions on amphibian antics, what makes peacocks proud, louse hunting, tree bingo, magpie scavenger hunts or magic herbs. Each session lasts two hours from 10am to 12pm and 2pm to 4pm. You have to book and they cost £5.00 or £4.30 for concessions. On Friday 8th April from 7-9pm there is a special Night Safari where children will learn about the park’s nocturnal creatures and seek them out with the help of bat detectors and torches. If your kids love animals, head over to Sheldon Square in Paddington Central on Wednesday 30th March from midday. There you’ll find an Easter Petting Zoo for the kids to get up close and personal with lambs, owls, parrots, South African hedgehogs, meerkats, rabbits and many more animals, including Tony the Pony! As part of the experience you’ll be able to meet and chat with the animals’ keepers, a great opportunity to learn about the animals from the people that know them best. London Zoo’s super new big cat exhibit, Land of the Lions, opens on Friday 25th March. 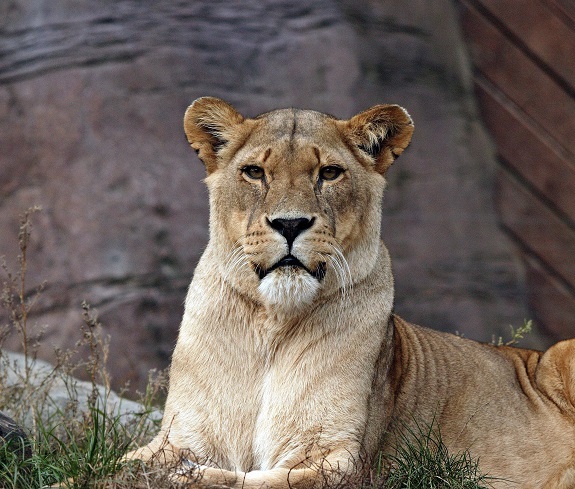 Get up close to the endangered big cats and learn more about their natural habitat and the threats they face, as well as conservation projects that are taking place to save them. Entry to the exhibit is included in the admission price but pre-booking is recommended. Our local libraries including Notting Hill Gate Library, North Kensington Library and Kensal Library are holding craft events celebrating Easter and the arrival of spring. Visit the RBKC website for a full list of the events. On Saturday 19th March, you’ll find Easter family events with a French theme at Club Petit Pierrot at Librairie La Page on Harrington Road in South Kensington. The events feature Easter egg hunts and storytelling, with a 2.30pm session for five to seven-year-olds and a 3.30pm session for two to four-year-olds. Tickets (£12) can be booked via email to events@librairielapage.com. In Battersea Park Children’s Zoo, children can search for colourful painted Easter eggs around the zoo between 25th and 28th March. To take part in the quiz, there’s a £1.50 fee and little ones can collect a prize at the end. 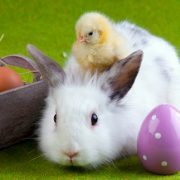 On 25th March there’s also an opportunity to join the zookeepers when they prepare Easter-themed feeds for the animals. Happy Easter and we hope you enjoy your time off!